Are you a masonry contractor looking for new customers? "I am very happy with the service 99 Calls is providing. They do what they say and always follow through." Try the 99 Calls Lead Generation System for Masonry Contractors! The 99 Calls Lead Generation System is uniquely designed to promote Masonry Service Contractors online. 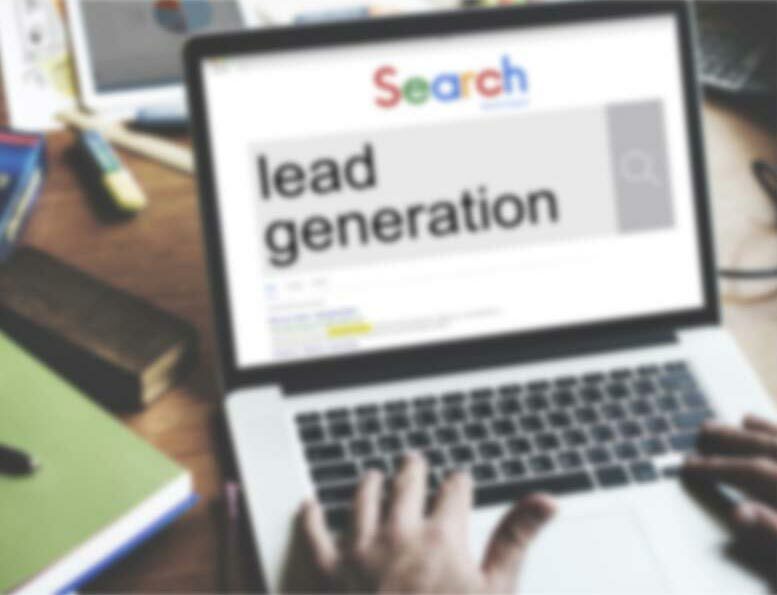 The lead system starts with a super-fast, mobile-friendly, search engine optimized (SEO) website that is specifically designed to generate Masonry leads in the cities you serve. Next, your Masonry business is promoted online to major search engines, including Google, Bing, and Yahoo. Additionally, your business is promoted on other popular sites used by local residents to find Masonry services providers, such as Yelp and Facebook. Through massive online promotion, local customers will find you and call you directly. That's right, Exclusive Masonry Leads directly to your phone! And the best part is, the longer you use the 99 Calls Lead Generation System, the more Masonry leads you receive each month! Learn more about the 99 Calls Lead Generation System for Masonry Contractors, click the "GET STARTED" button, or call us, 9am-5pm ET, at 800-717-4669. The 99 Calls lead generation system is proven to deliver top quality Masonry Leads. There’s nothing better than organic SEO for attracting the right prospects. So we create a hyper-fast, mobile-friendly, optimized website for your Masonry company. Benefit from local traffic — people who need a Masonry Contractor click and call. Next, your Masonry business is promoted to top local search engines (Google, Bing, and Yahoo) & other important online directories. When people need a Masonry provider, your business is prominently featured. Your Masonry business looks like a trusted, authoritative company. The average Masonry business enjoys over 100 leads in the first year and 240 in the second year. Top clients get considerably more leads: 200+ leads in the first year and over 600 in the second year! Plus we GUARANTEE that you will receive leads, or you won't pay a dime! You are in total control! Pay only for the qualified masonry leads you receive. "We are looking for a quote to have some "Cast Natural Stone" added to the front of our house. The section is roughly 15' x 9' but there is a window in this section." "I am looking for a Mason to set approximately 250 square feet of veneer stone for a remodeling project. The base coat and limestone sills are in place so the veneer stone needs to be set and grouted." "I’m interested in having a concrete patio installed with stamped wood plank patterns. Approximately 18' x 18'. What are your rates?" "My husband and I are searching for masonry company to help us install concrete deck landings for three sets of deck stairs for our deck. If this is a service you can provide, kindly call or email at the contact information above as we would like to discuss an estimate." When a customer is interested in hiring a Mason for their next project, you will want to be the one they call. In order for motivated prospects to find you, you'll need to rank as high as possible on all the major search engines. Although it takes time to consistently receive a steady flow of inbound leads through organic online placement, you'll find it's well worth the wait. Consumers trust businesses found through organic searches than businesses found in paid ads. Inbound organic leads provide one of the highest returns on your advertising dollars. Once 99 Calls creates a powerful and far-reaching online presence for your Masonry business, you'll watch your lead volume increase month after month, year after year. Try the lead generation company that guarantees results! Click the "GET STARTED" button, or call us, 9am-5pm ET, at 800-717-4669. "We have had a few web companies in the past. They all say they are good, but we were not thrilled. We found 99 Calls online and thought we would try one more time. What we have seen so far is that 99 Calls is by far the best in the business. They are very knowledgeable and they offer a lot more than just a website. They built us a Facebook page, website, Google+ page, and much more. They are always happy to upload new pictures of our work or answer any questions we have. They are easy to get a hold of and easy to work with. My opinion is to hire 99 Calls A.S.A.P. They will promote your business and make your phone ring." "This company has brought me in at least half a million dollars in business every year. They are very outstanding people to work with. I have been with this company for over eight years and I can’t imagine working with another company." "I have worked with 99 calls for several years now, they have been great with customer service and got me a lot of jobs !" Through the massive online promotion of your Masonry services, potential customers will find and call you directly. Imagine, exclusive Masonry leads directly to your phone! What's more, the longer you use the 99 Calls Lead Generation System, the more Masonry leads you will receive month after month! It’s our dedication to extraordinary service. We do what we say we will do. We bend over backward to generate Masonry leads for Masonry contractors and help their businesses thrive. "I have been in business for the last 28 years in the Houston area and for the last 3, I have been with 99 Calls. They have been the best help for my business. I get referrals from satisfied customers and new customers from 99 Calls. Thank you, guys." 5★★★★★ - "I am very happy with the service 99 Calls is providing. They do what they say and always follow through."